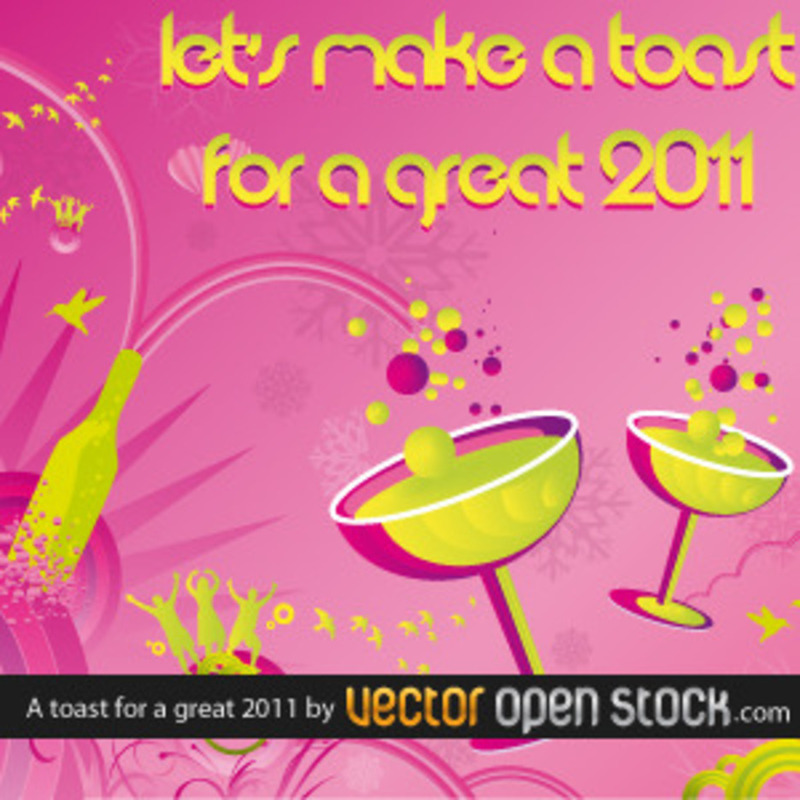 Let's make a toast for a great 2011, better for all of us. Let's make this new year a year of changes, firstly changing our mind towards a more elevated consciousness, better relationships with fellow being, better interaction with mother nature, peace and love. No more wars, hunger, conflicts, merciless people controlling our lives. Cheers!!!!!! !